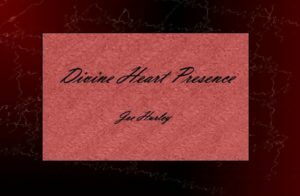 Divine Heart Presence is a magical book of inspirational sayings that will tease the mind, stretch the imagination, and comfort the soul. On this journey be prepared to open to new dimensions of joy, freedom, and light. Expand into places that are truly angelic, wise, and loving. Experience new levels of kindness, compassion, and healing. When the time is right, let Divine Heart Presence be your guide. -Opening to what makes your heart sing. -Opening to your divine plan. -Experiencing the beauty and magic of who you truly are. -Letting go of pain and discomfort. 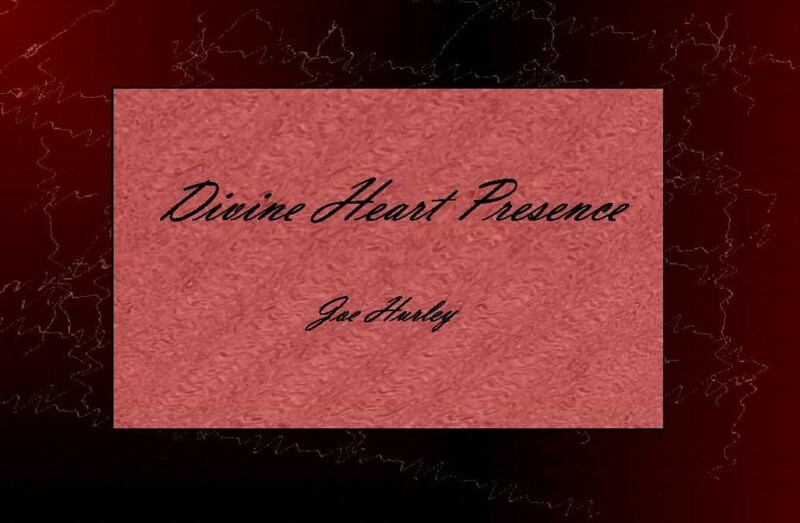 -Embracing your divine wisdom and unconditional love. -Embracing your true divine beauty and light.